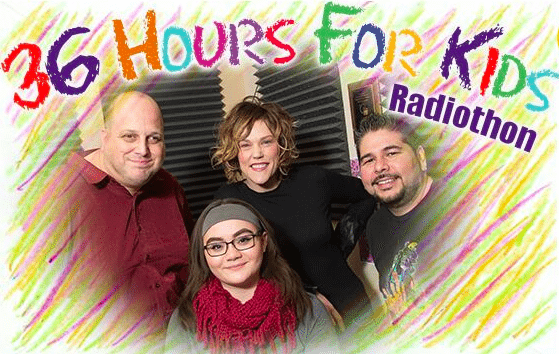 Alice 96.5‘s morning show, Bill, Connie & RJ, motivated their fans to donate $95,896 during their “36 Hours For Kids Radiothon” Thursday and Friday (2/23 & 2/24). Thank you Northern Nevada for sharing the love with Renown Children’s Hospital and Renown Children's Miracle Network! All funds generated through this two-day event stay right here in Northern Nevada to pay for equipment, training and programs that will benefit the thousands of children treated at Renown Children’s Hospital each year. Previous post: Gear up for 36 Hours for Kids Radiothon!